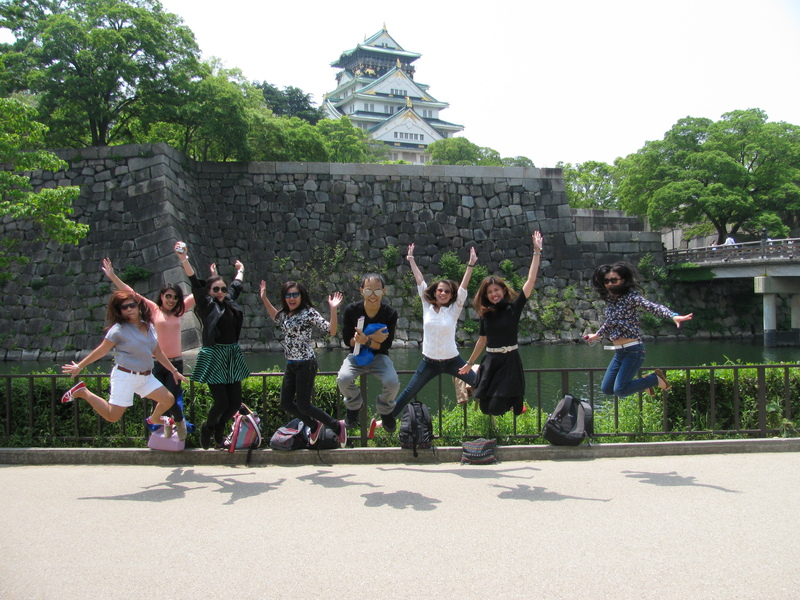 The Dream Vacation: Our Japan Misadventures. – Living. Loving. Life. They say traveling is more fun with friends. I say this is 10,000% true. Exaggerations aside, I have been traveling with friends for 6 years now, I am one lucky girl. This blog is one year in the making, slightly delayed (okay a lot delayed), but I will share this nonetheless in the hopes of inspiring one friend to take the plunge, TRAVEL. Last year in May, we finally got to go to Japan which we fondly labeled #JapanDreamVacation. 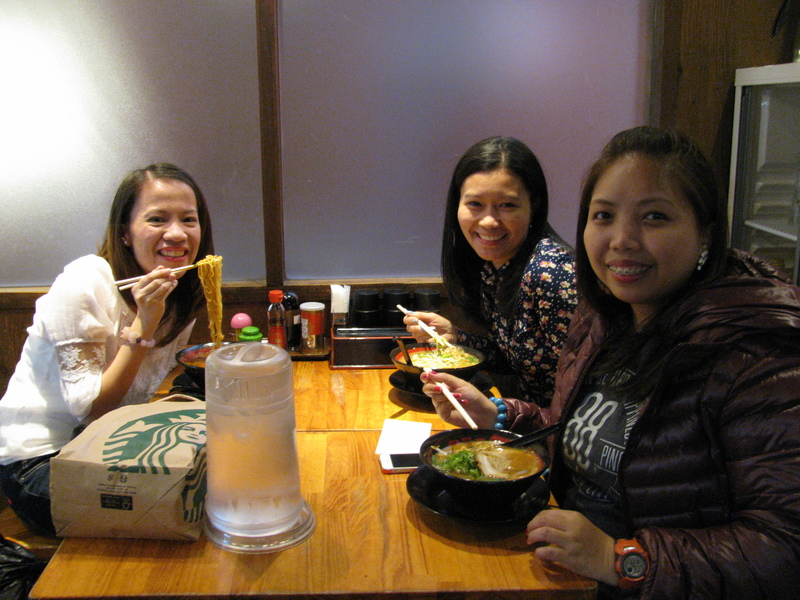 I was joined by my travel buddies, Mikki, Karen, Arfe, Nanette, Aileen, Myann, Anna, and Cyr. Our flight to Osaka was at 3:20PM on May 8. The plane departed as scheduled and we landed safely at Osaka Kansai International Airport. Then things got a little ‘exciting’ as we were getting our luggage from the baggage counter, I can’t find mine. I approached 2 ladies from the airport and reported my missing bag. They started to make phone calls while we were left in the waiting area. You can imagine my frustration, because ALL my clothes were in that luggage! I only had my hand bag and the North Face backpack where I stowed my wallet and important documents. After almost 2 hours in the airport, I was told that the person who took my luggage would take it to our hotel in Osaka the next day. I had no choice but to wait for my luggage, buy a set of undies from Family Mart, and borrow a shirt for the next day’s adventure. It is better that you take all precautionary measures to avoid this situation (use the good ol’ ribbon trick to identify your luggage). Take a picture of your luggage, you could speed up the process of retrieving it and finally getting back on track in your dream vacation. We bought an ICOCA & Haruka card at the JR Station Office for JPY4,060. ICOCA & Haruka is a discount ticket package for foreign visitors. It provides transportation from the airport into the city by the Haruka limited express train and an ICOCA prepaid card valued at JPY2000 for use on urban transportation. We bought the roundtrip version which includes a ticket that can be used to travel back to Kansai airport which we used from Kyoto. We rode the JR line to JR Shin Imamiya where our hotel should be walking distance from the train station. 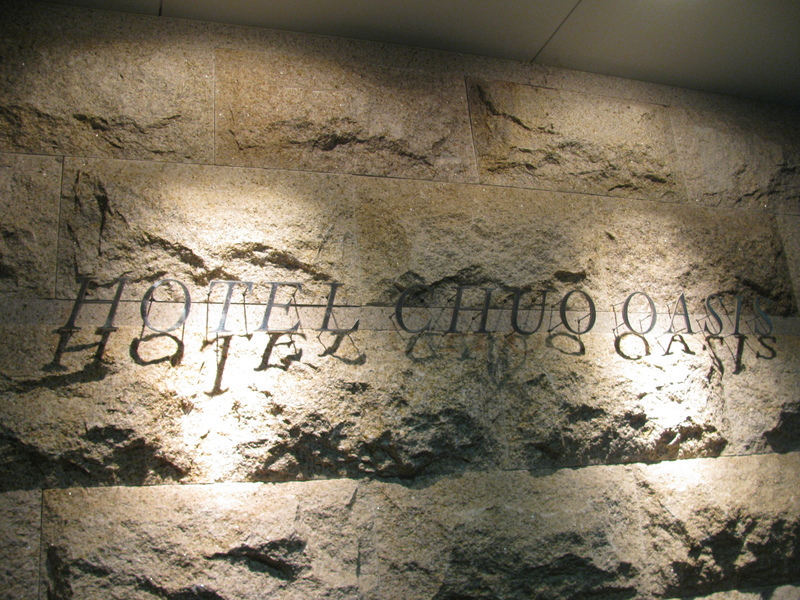 After asking for directions from the very friendly Japs around, we finally got to our home in Osaka – Hotel Chuo Oasis. We were checked in by a very nice man who apologized to us because we waited for him a little when we got to the hotel. It didn’t matter because he seemed like a nice man and was very humble. He gave us our personalized key cards (they have my name on it) and told me that the airport called to inform that my luggage would be delivered to the hotel in the afternoon. He also offered some freebies at the counter, toothbrush, headbands, etc. As it was already past 11pm when we went out to get dinner, we ended up at a nearby Family Mart where they offer ready-to-eat meals. Our room was spacious, and very clean. The beds were comfortable. There were bath robes and slippers available. We had a nice big window which we opened to let the cool breeze in. There was a TV but only Japanese channels were available. 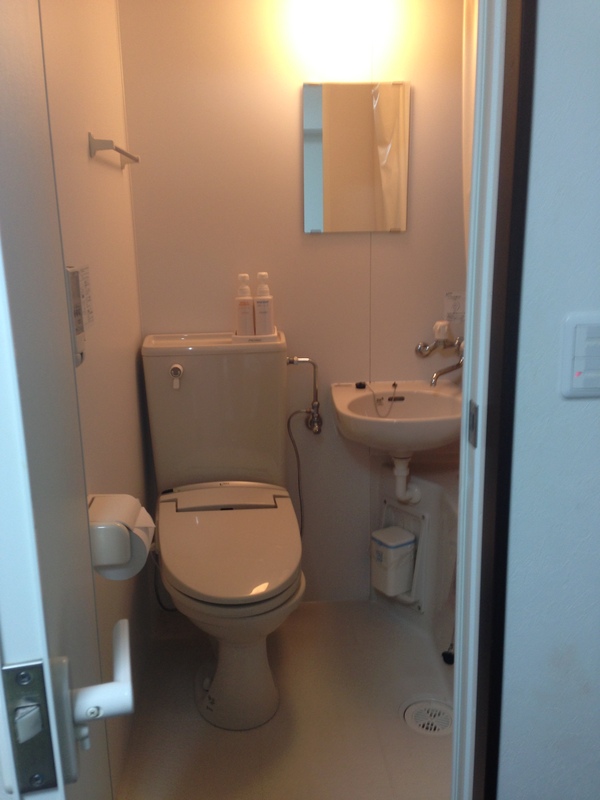 But the biggest surprise is the bathroom! It was the smallest toilet and bathroom I have ever been in ever. You get the feeling of being inside a spaceship or a capsule. It was super clean though, so you really wouldn’t mind the small space. Get this, the toilet seat was heated! Uh-huh, heated and super comfy. The toilet was high tech and there were buttons to push after you do the “deed”. I was a little scared to do anything so I used my reliable ol’ mineral water bottle as my “tabo”. When you travel a lot you get creative *wink*, haha! Was surprised though when I pushed the flush because it was so loud and so long, I thought they used all of Japan’s water supply to flush my poop. 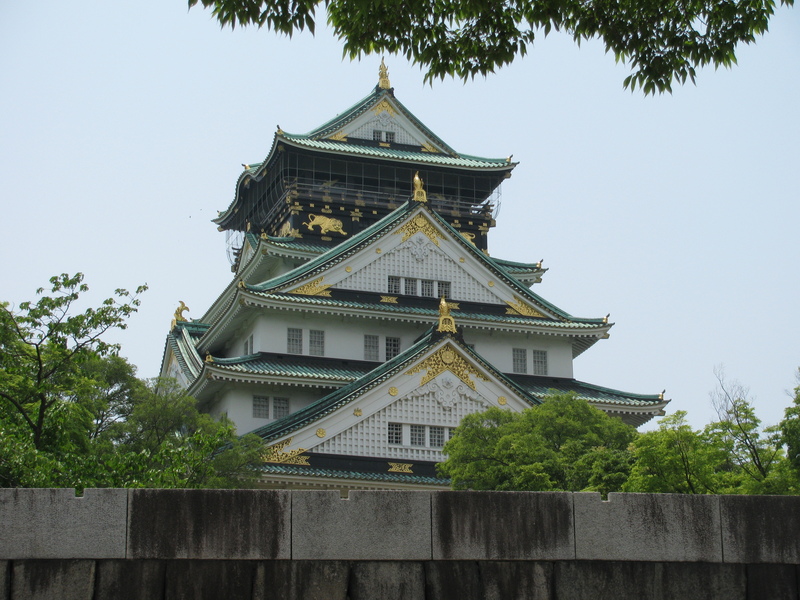 We set out the next morning to see the Osaka Castle. I borrowed a T-shirt from Cyr, re-used my jeggings from the day before, and used the underwear I bought from Family Mart. A word of caution, the train stations are so big in Japan which means there would be A LOT of walking. I kid you not; you would walk 300-500 meters just to get in the train. I don’t know how the Japs do it, but it was exhausting. 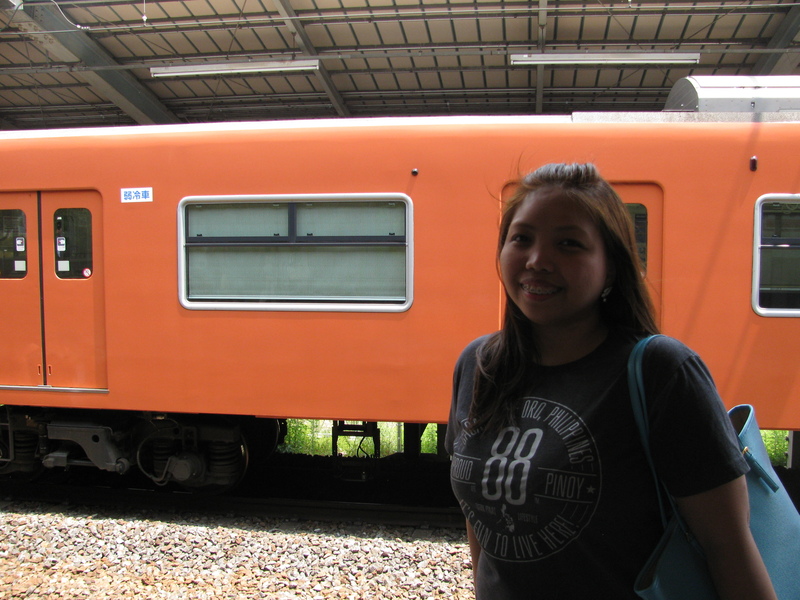 After taking pictures and exploring a little more, we headed back to the train station to go to Universal City Osaka. 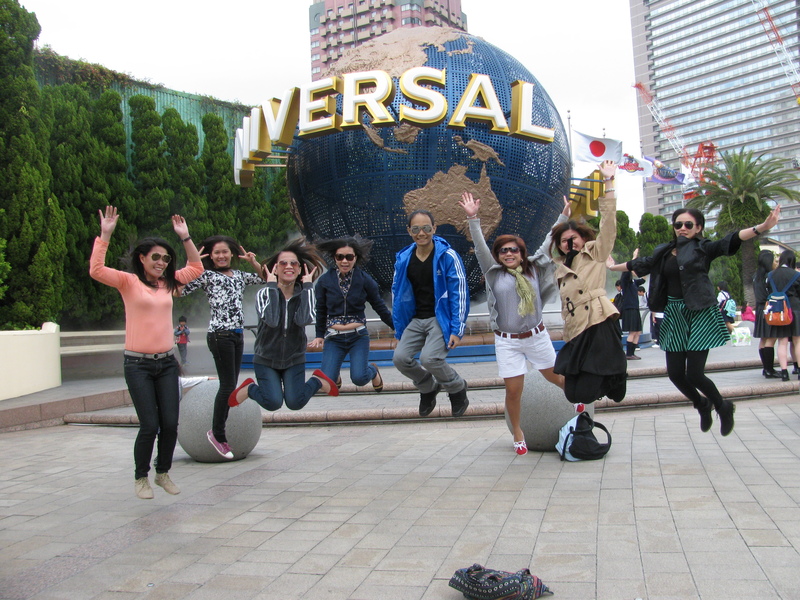 Universal City Osaka is home to Universal Studios and lot of stores for everyone to enjoy. We had lunch at Daikisuisan Revolving Sushi . My first taste of authentic Japanese Sushi, and it was heaven. 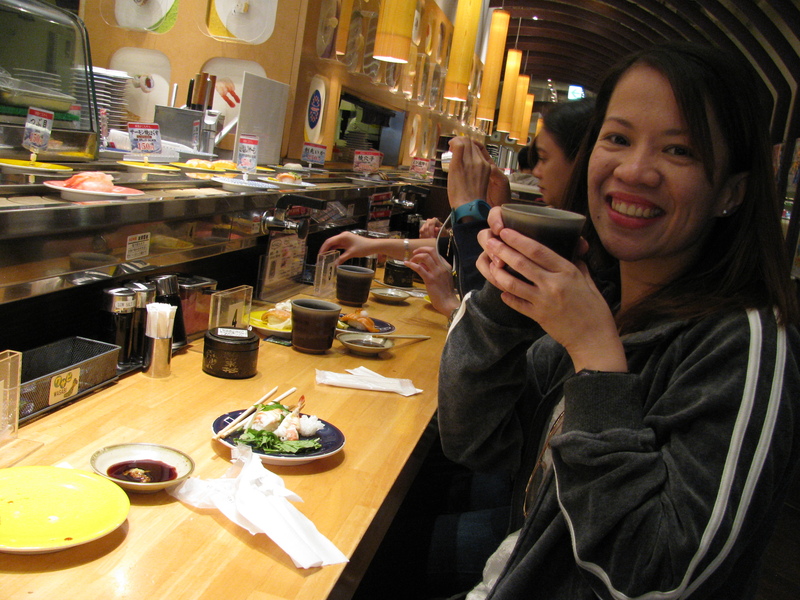 Paid about 800++Yen or about Php400++ for 4 plates of sushi, FOUR. Mikki enjoying her green tea. We finally arrived at Universal Studios Osaka. 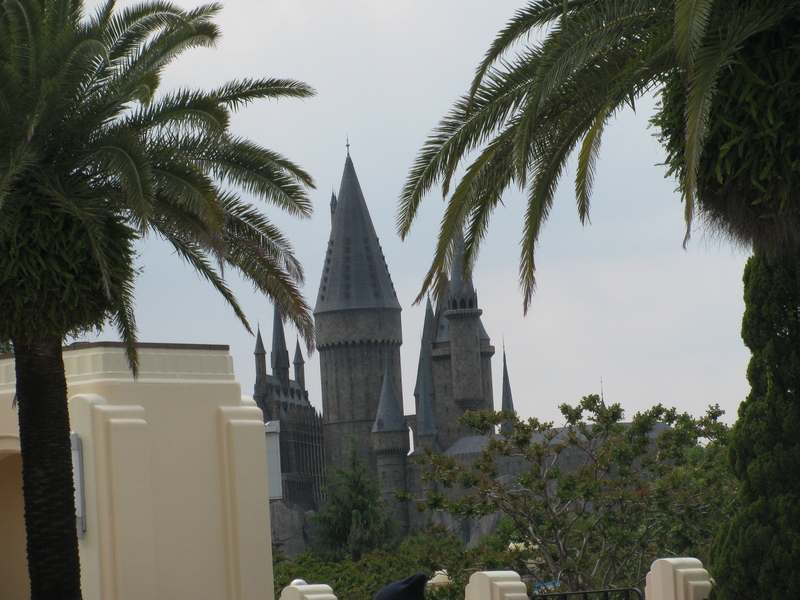 From the entrance you would see the top of Hogwarts from the Harry Potter theme park inside. Too bad it didn’t open until July 2014. We could see the castle from outside! After a few hours at Universal Studios, we decided to head to Shinsaibashi to do some shopping! 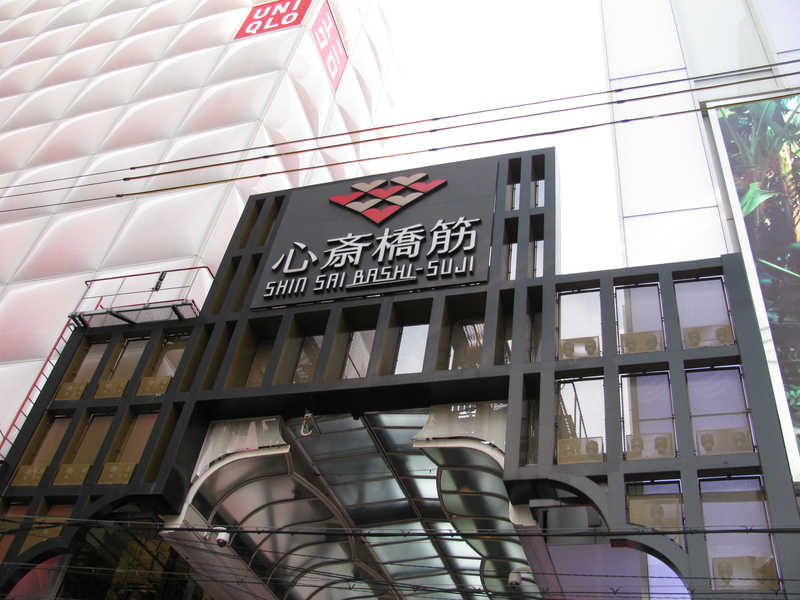 Shinsaibashi is the shopping street of Osaka. At the end of Shinsaibashi is the food capital of Japan, Dotonbori Street. 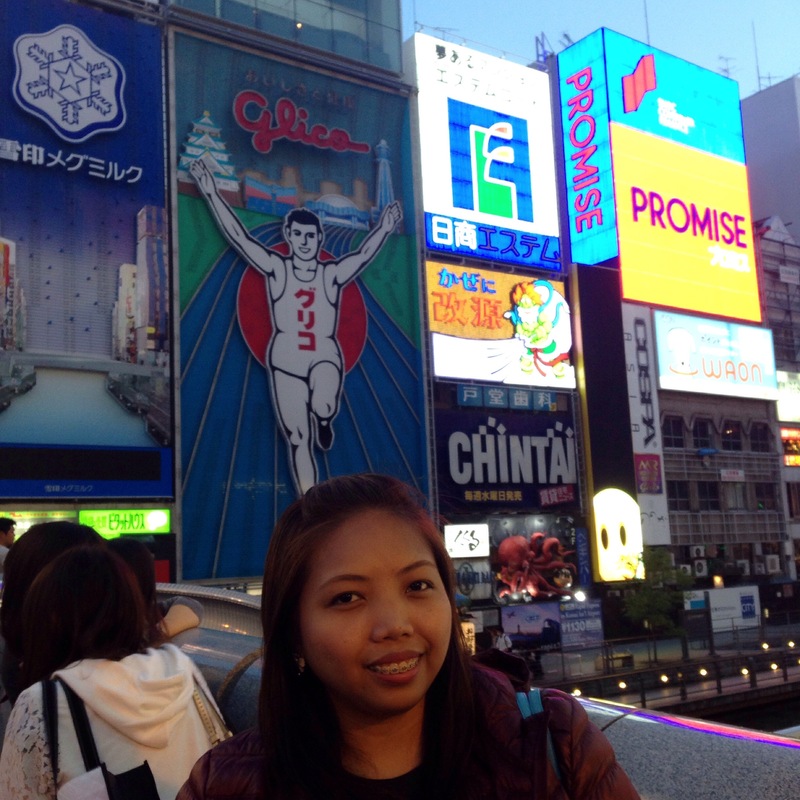 I was so excited when I finally saw the famous running man of Glico. 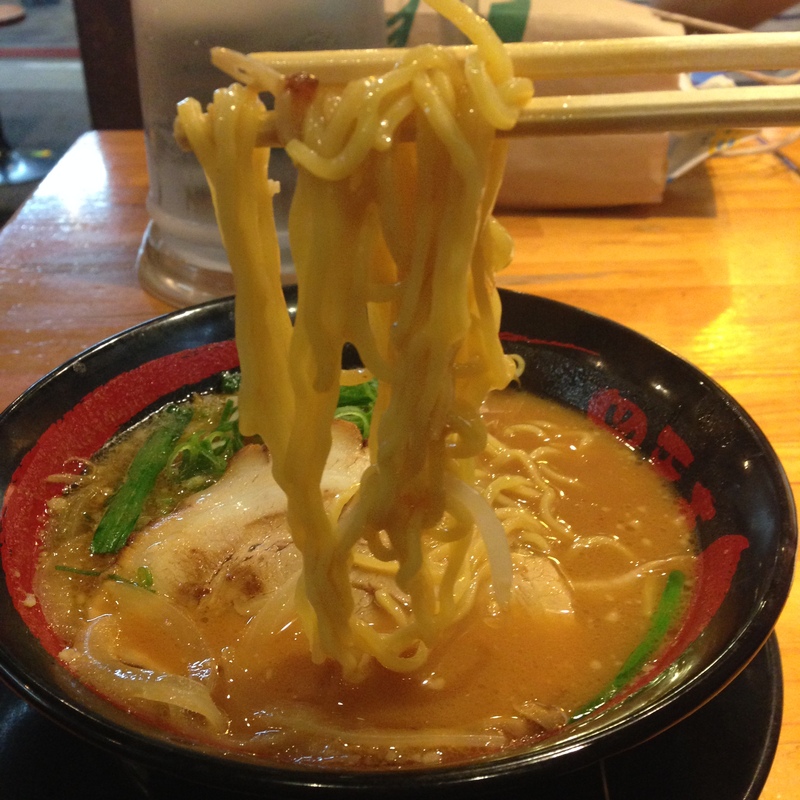 I got to taste the authentic Japanese Ramen at one of the small restaurants, and every sip was just heavenly. The iconic Glico Running Man. We headed back to the hotel after dinner. I was a little anxious because of my luggage, I didn’t know what I would do if it was not delivered. My heart did a back-flip when I finally saw that medium brown Voyager luggage that was brought out by the front desk personnel from their storage. Reunited and it feels so gooooood. Click the link below for TOKYO.